As fall approaches, many homeowners ask us questions on fall tree care, such as how do they prepare their trees for winter? Or how do they water in fall? We have provided a list of some of the most common tree care questions asked to better prepare you for fall tree care maintenance. 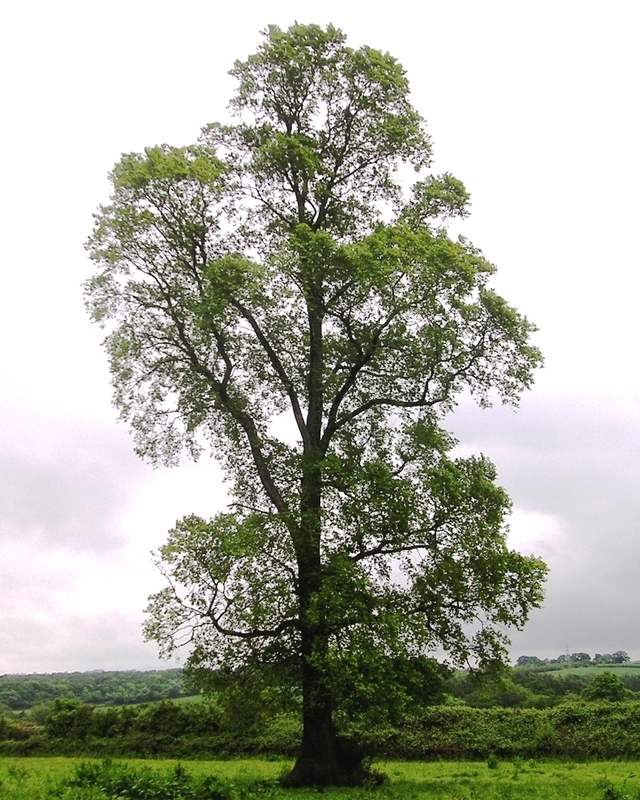 Question #1: When can oak and elm trees be pruned? While most trees can be pruned any time of year, oak and elm trees are disease sensitive species that should not be pruned until dormancy. The best time to prune oak trees is from November through March. This is because picnic beetles, the carriers of the oak wilt fungus, are inactive during the winter months. As soon as these beetles become active again in spring, the insects begin to transfer oak wilt from diseased trees to healthy trees. 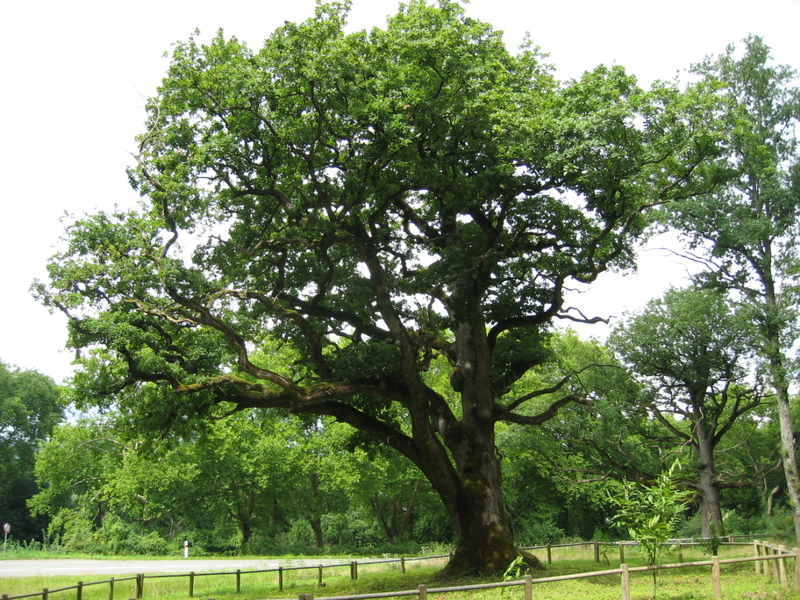 Pruning your oak trees before the picnic beetle becomes active is the best way to increase your trees’ health. Just like oak trees, elm trees should be pruned during November through March to avoid another type of beetle, the elm bark beetle. This beetle carries the Dutch elm disease fungus. The beetle is attracted to trees that have been wounded by pruning. To keep your elm trees healthy, be sure to prune them while the elm bark beetle is dormant. Question #2: Leaves are falling, what should I do with them? It is commonly recommended that autumn leaves be mulched with a lawn mower and returned to the soil. This is a good recommendation when leaf volume is modest and mowing is done frequently. However, if you have lots of leaves that remain on the ground, grass can be damaged. 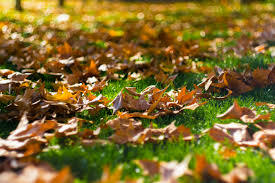 When leaf volume is high, you should remove them from the lawn and dispose of them. Disposal can have many forms. If your municipality allows, burning does the trick. The wonderful smell of burning leaves on a cool autumn evening enlivens even the grouchiest leaf-raker. If burning is not allowed, raking leaves to the curb for pick up, hauling to the local dump or composting them in your garden are also great disposal methods. Question #3: I had diseased leaves last summer – do I handle them differently? Yes, Yes, Yes – diseased leaves SHOULD NOT BE MULCHED and left on the lawn. These fallen leaves carry spores that will spread the disease again and infect trees the following spring. Mulching only worsens the problem. Diseased leaves should not be composted, but rather they should be gathered and burned or removed from the property. See question #2 for disposal options. Question #4: In the past year, deer have damaged my trees by rubbing, how do I prevent this? Deer damage to trees usually occurs in early fall to late winter as deer rub and scrape their antlers against trees. If this has happened to your trees in the past, it may happen again when the deer return to the same location. 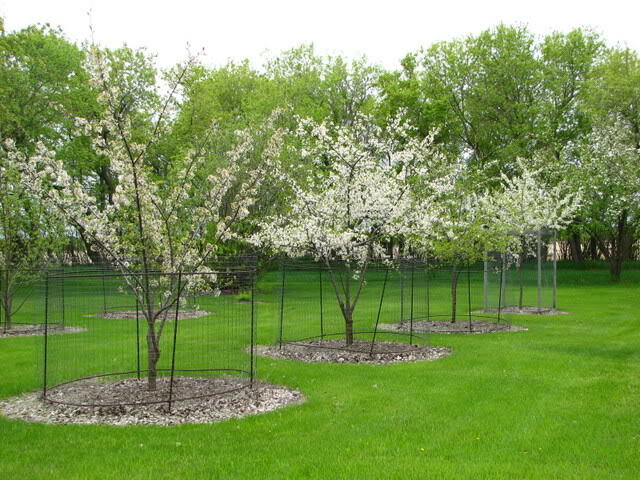 The best way to protect your trees from deer damage is to create a protective barrier. The barrier can be tree wrap paper, which is wrapped around the trunk and lowest branches. Tree protection is also offered with plastic tubing, which is placed around the trunk of the tree. Another option is to put up deer fencing. Fencing is not only beneficial to deter deer from rubbing on the tree, but it also keeps deer from eating branches and leaves. Question #5: When is the best time to stop watering? 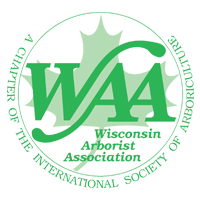 Watering should be done weekly until the ground freezes, which can be earlier than many of us want it to be in Wisconsin. Each tree and shrub, especially evergreens, should receive about one inch of water each week. Watering helps trees and shrubs stay hydrated and reduces drying and browning that can occur during the winter months.